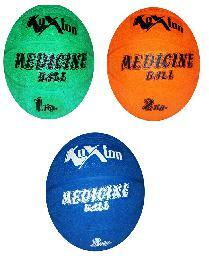 Koxton rubber medicine balls are high quality rubber medicine balls. 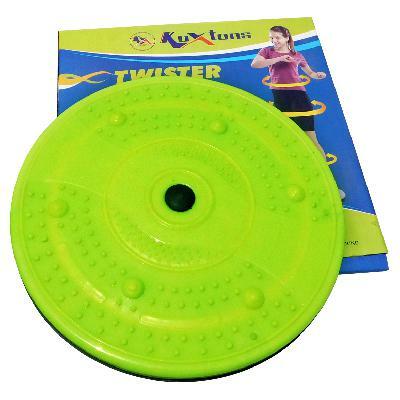 These medicine balls are made of durable rubber compound and textured surface for proper grip. 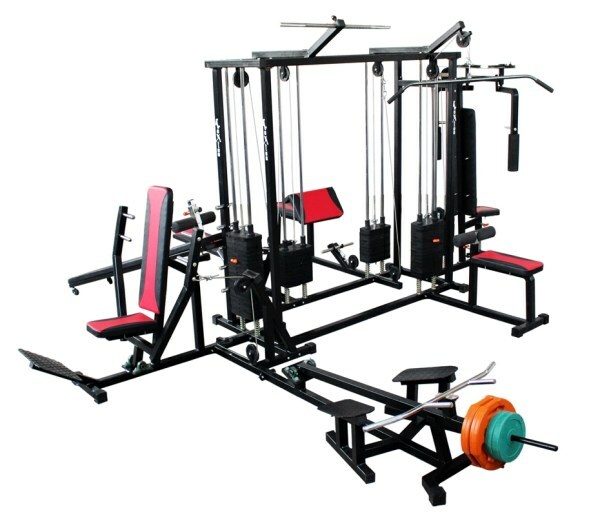 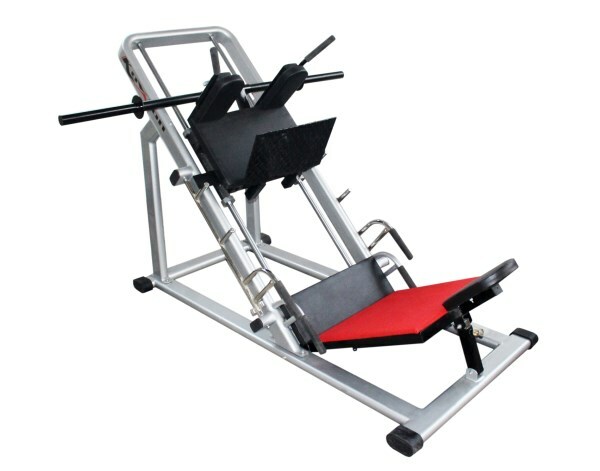 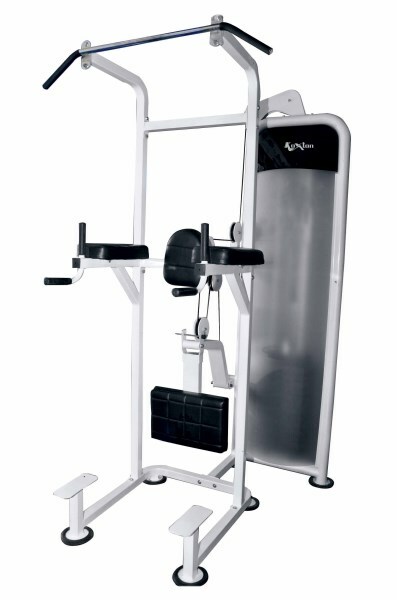 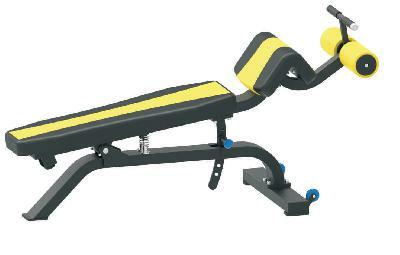 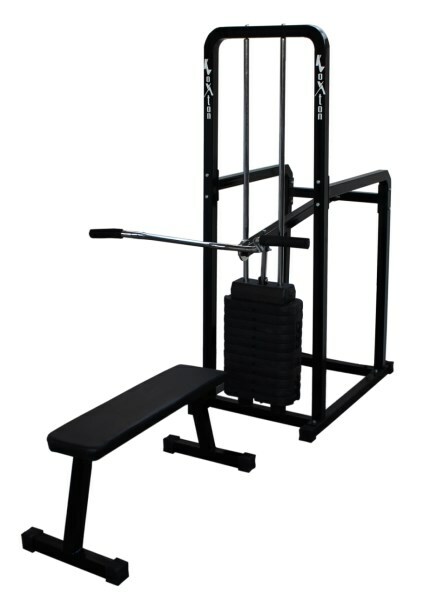 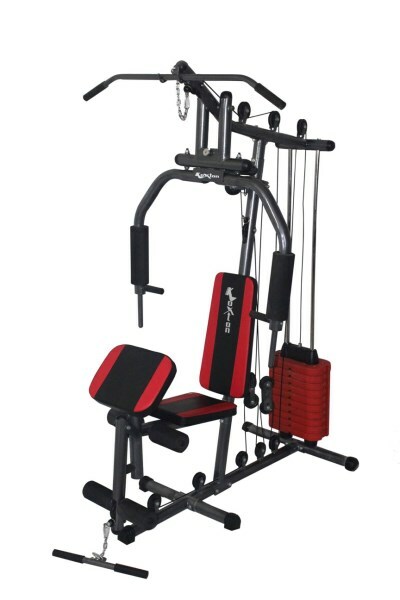 Unique and versatile total body training tool that helps in developing muscular strength, endurance, power, stability and joint integrity. 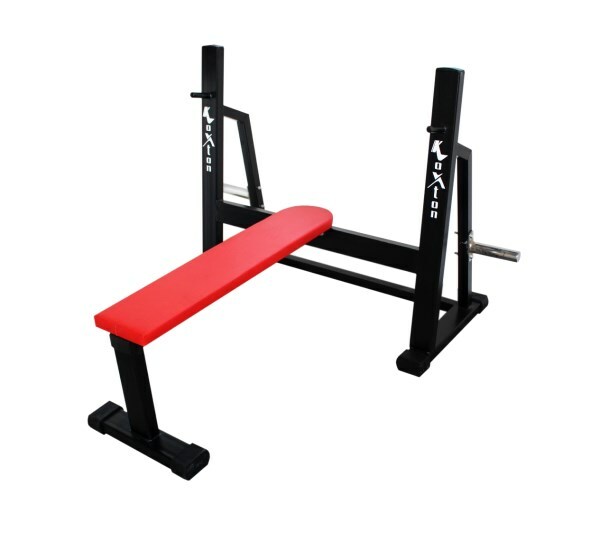 It can be used for both strength & cardio. 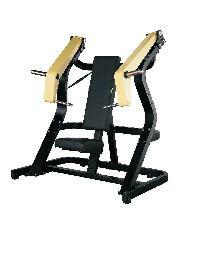 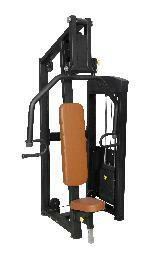 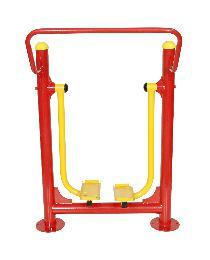 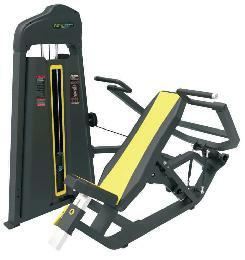 It is moreover used for balance and coordination. 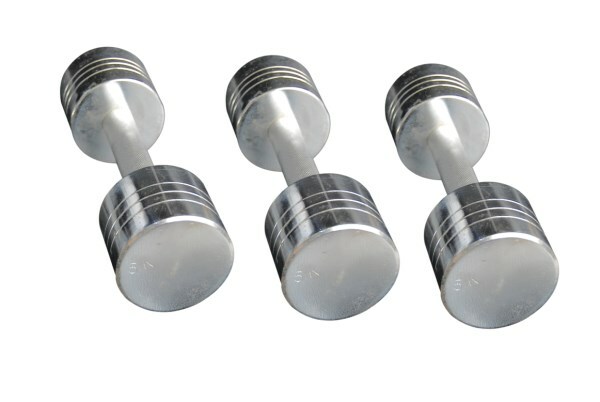 Comes in different weights, sizes & colors.